Batam is an affordable, visitor-friendly, and all-round destination that has something for everyone. Regardless of your budget, preferences, age, or background, there are enough activities and attractions in Batam to keep you occupied. 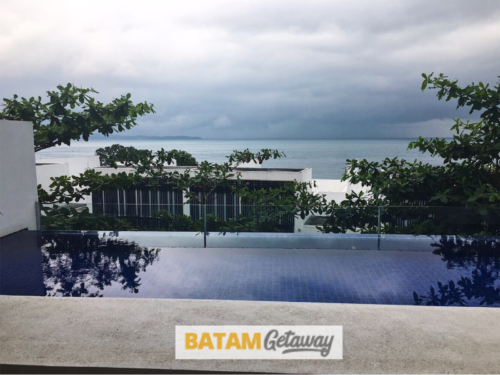 Our list of 16 top things to do in batam is based on the feedback and suggestions from customers, friends, as well as our own team. Shopping is arguably one of the top things to do in Batam. One of the reasons is due to the unbelievably-low prices of the things sold in Batam. Buying our friends and loved ones local delicacies can never go wrong. Batam Layer Cake (Kue Lapis) is undisputedly the most bought item by visitors from Singapore. If you were to join our 1D Batam City Tour Package, you will be able to buy some at either Golden City or BCS Mall! At the moment, you are able to feast on several flavors such as the original, mocha, chocolate, Nutella, and prunes. The most famous brands include BLC (Batam layered cakes), Lamoist and Diana Homemade layered cakes. 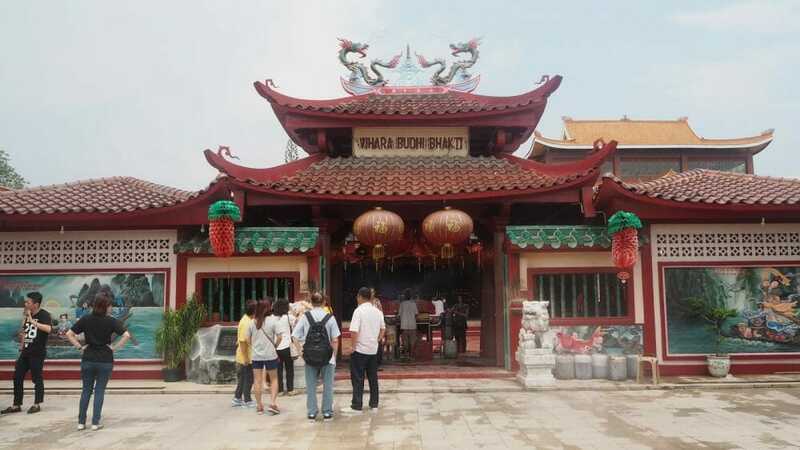 In addition to buying of local snacks and batam layer cake, many travellers are also into fashion shopping in Batam. High-quality and affordable fashion items can be purchased from the various fashion boutiques or department stores. 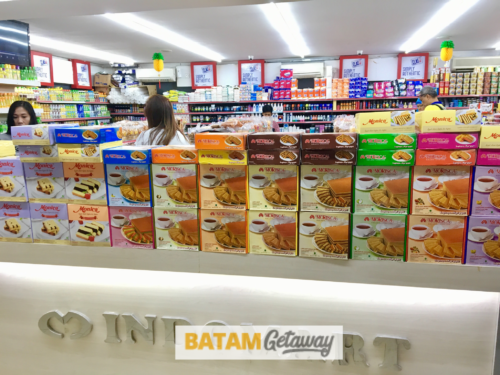 Seasoned travellers would probably know that one of the best bargains you can get from Batam is the groceries and toiletries. A quote by Iwan Yang, “Taste the Cuisine and Understand Its Culture”, says it all. What can be more authentic and intimate to a culture other than its people and food? While you’re in Batam, do yourself a favour and enjoy as much Indonesian or Batam cuisine as you possibly can. Salted egg crabs, mussels, fried calamari, fresh oysters, barbecued fish, large tasty prawns, and the list goes on. 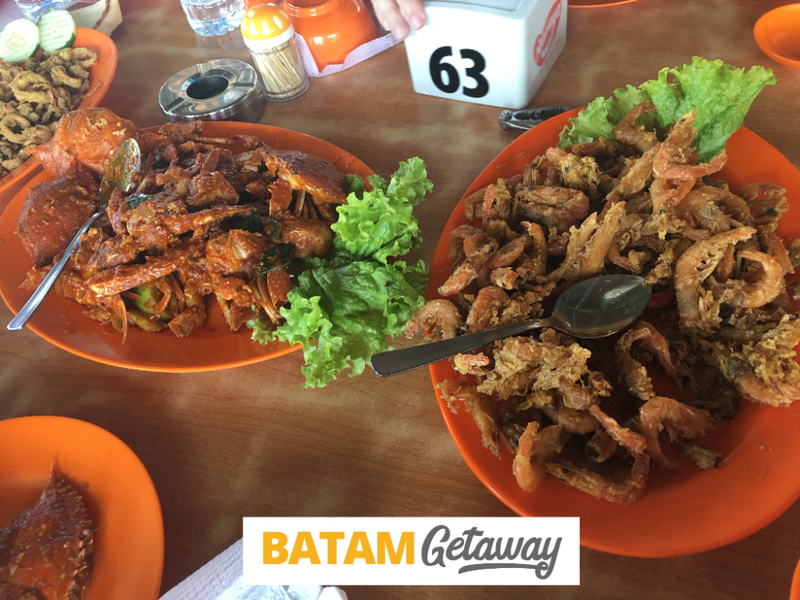 No one in the right mind would come to Batam without having some seafood dishes. Visit Golden Prawn in Bengkong and Harbour Bay Seafood Restaurant to get delicious and spicy seafood meals. Sometimes there’s live music that accompanies the beautiful sea views while you’re having your meal! However unhealthy it may be, we just can’t deny our love for fast food, can we? Even more so for those brands that used to satisfy our cravings before they pulled out of Singapore. Think A&W and Wendy’s for starters. Also, let’s not forget that some brands such as KFC does offer significantly different menu than the one in Singapore. 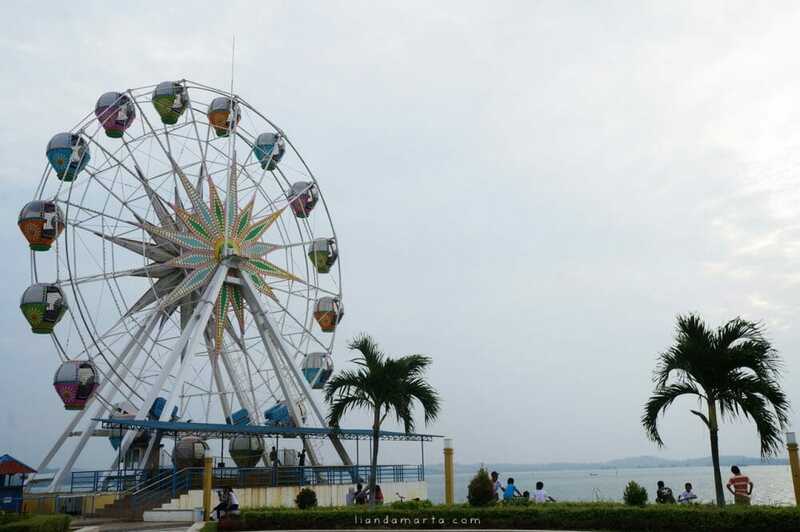 To many people, this is probably the ONE most important thing, not just one of the top things to do in Batam. The right treatment at the right centre will not only be significantly cheaper than in Singapore, but could potentially be better in quality as well! There are multitudes of spa centres, massage parlours, and foot reflexology places in Batam; hotels, malls, and shop houses. Try to reserve your massage slot in advance because the popular spa or massage centres are usually fully booked during the weekend. If you have trouble deciding where to have your massage at, you can browse our Top Batam Spa & Massage Centres which we have done just for you! One of the main reasons Singaporeans flock to Batam every weekend is to get away from the hustle and bustle of city life. So it’s only normal that many would prioritize staying at a Batam beach resort. Turi Beach Resort is one of the most popular beach resorts here in Batam. From honeymooners to families with children, the resort offers all kinds of facilities & services. The resort has a great private beach and majority of the rooms are sea-facing. Similar resorts with their own private beach include Nongsa Point Resort and Batam View Beach Resort. Other notable resorts on the island are the luxurious Montigo Resorts (private pool), Holiday Inn Resort, and Harris Resort Waterfront. There is plenty of water sports that you can attempt to do or learn in Batam. 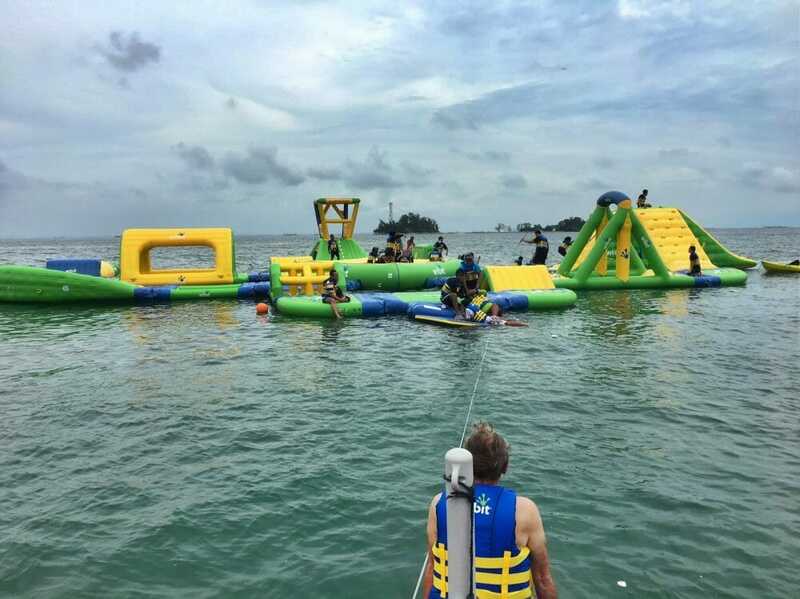 Almost all of Batam beach resorts offer a range water sports activities: cable skiing, water skiing, kayaking, parasailing, wind surfing, banana-boat riding, and many more. Depending on the size of your group and preference, you can try some of these: Go karting, paintball shooting, flying fox, ATV (all-terrain vehicle) ride, and others. For thrill-seekers who aren’t content with the usual low-pulse activities, these activites might be able to take your breath away, literally: Snorkelling, diving, countryside cycling, and jungle trekking. Last but not least, how can we forget the many great golf clubs courses in Batam! Many players, amateur or professional alike, frequent this all-encompassing island for rounds of golf with family and friends at the different courses. Sea Forest Adventure is a unique theme park. Here you can play all kinds of floats and water slides. You will have a chance to experience nature, survival science and adventure with four main sections for you to discover. You can bounce, slide, climb and roam around the available playground, for kids and adults alike. Life vests will be provided by the sea forest adventure throughout your stay there. If you are not adventurous and like to visit traditional attractions, you can opt for the serene and divine. Visit Chinese temples like the Maha Vihara & Tua Pek Kong temples to restore your inner peace. You can decide to offer incense for good luck, health and even fortune! Unlike the neighbouring Bintan island that offers mostly beach resorts, Batam has an unbelievable array of city hotels for those who can’t live without the urban comfort. If you’re looking to stay around the main Nagoya Hill Shopping area, you can consider the popular Nagoya Hill Hotel (4*), Grands I Hotel (4*), Nagoya Mansion Hotel (4*), Amaris Hotel (3*), or The Hills Hotel (3*). For the next best area of Baloi, you can go for I Hotel Baloi (4*), BCC Hotel (4*), Gideon Hotel (3*), or Batam City Hotel (3*). Other top city hotels that are not right in the city centre include Best Western Premier Hotel (4*) and Radisson Hotel (4*). Here’s a complete list of all our Batam City Hotel Packages. 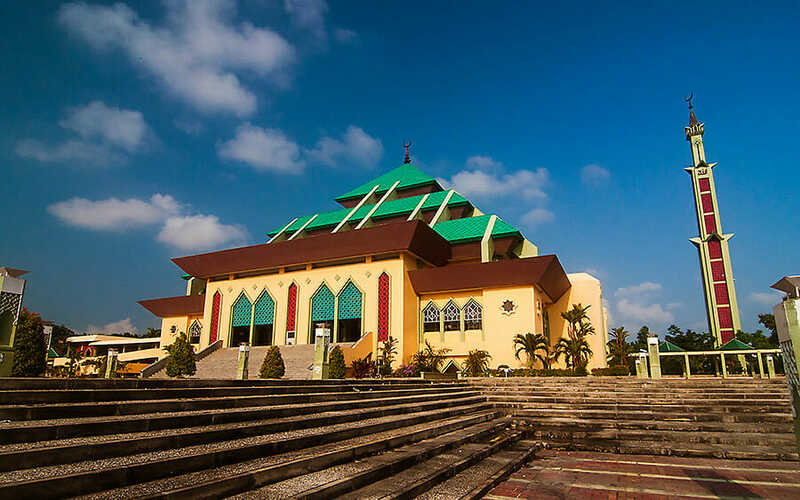 If you’re a traveller who likes to immerse in the local culture and understand it better, consider dropping by Batam’s Masjid Raya. 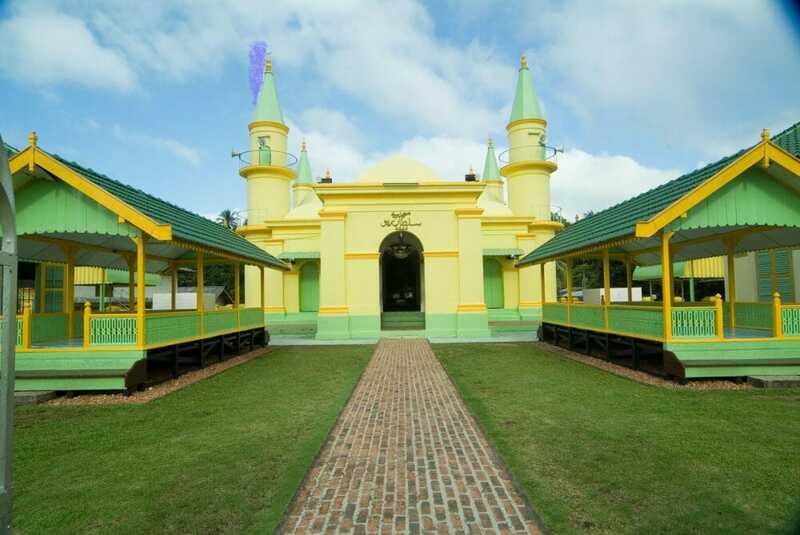 Also known as Grand Mosque of Batam, it has an amazing one-of-a-kind pyramid-style structure. It has a very spacious hall for worship as there no poles located inside the mosque. This mosque is the main religious site of the massive Batam Muslim community. 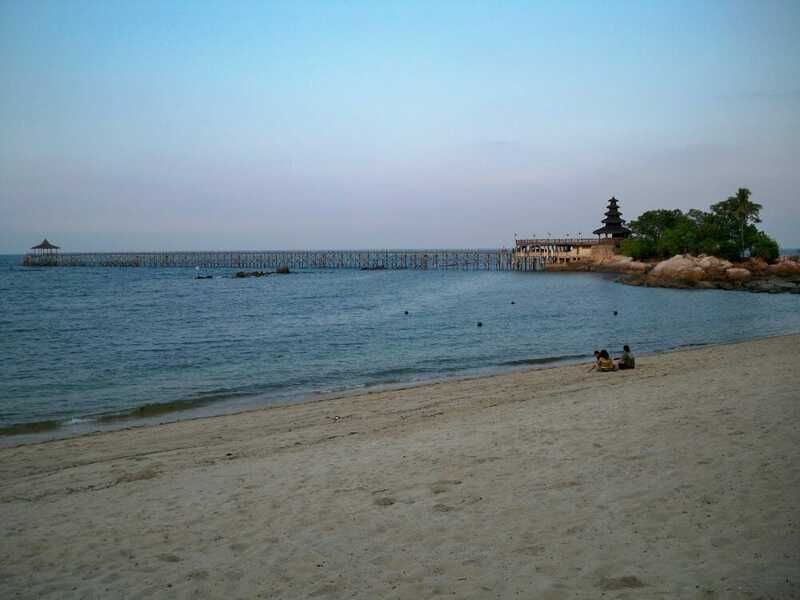 Nongsa Beach is among the best places to visit if you are searching for some sand in Batam. This beach is less crowded and has a tranquil atmosphere compared to other places on Batam Island. Nongsa Beach is at the same time close to a number of amenities and several eateries that you are able to enjoy! If a day trip here is not an option for you, you can consider staying at Turi Beach Resort, Batam View Beach Resort, Nongsa Point Resort, or Montigo Resorts. All those resorts are within the vicinity of Nongsa Beach Batam. There are several islands surrounding Batam Island and they are ideal for day trips from Batam. One of them is the amazing Penyengat Island. Walking around this small island would take you approximately two hours and it’s among the largest islands in the area. Albeit a rare recommendation, visiting this island is definitely one of our suggested top things to do in Batam. This island is a great place for those who want to get a glimpse on how the locals live and also catch the fantastic sunset. You are also able to visit the famous Yellow Mosque (Masjid Kuning) which is one of the symbolic architectures on the island. 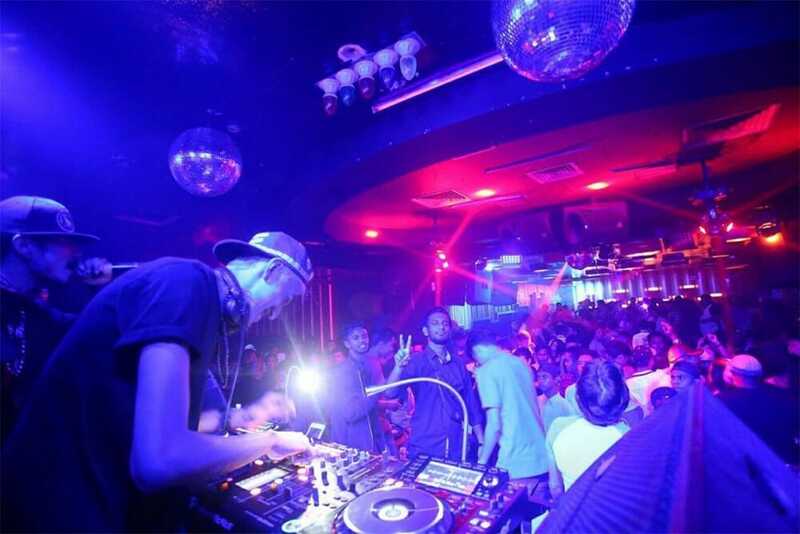 Batam is among the liveliest places in Indonesia and it offers an exhilarating nightlife. Batam’s nightlife is known to be pocket-friendly when it comes the entrance fees to bars and clubs and of course, the prices of alcohol. Nagoya Entertainment District (NED) is the main area for clubs and bars. For those who are looking for best dance halls then this is the place to be. Alternatively, you can consider going to Grands I Hotel’s club, Square Club at I Hotel Baloi, and also the club at Pacific Palace Hotel to enjoy your night away! Most people do not know this: If you are training to be a diver and want to be certified, then Batam Island is an ideal place to obtain the official PADI certificate. Aside from the affordable price, some of the trainers here have been professionally trained overseas and have good command of English! Definitely one of the top things to do in Batam. It is also suitable if you are here to enjoy a leisure dive with your family and friends. There is a lot of fun for divers thanks to the vast selection of aquatic life such as sharks, turtles, corals and even rays. 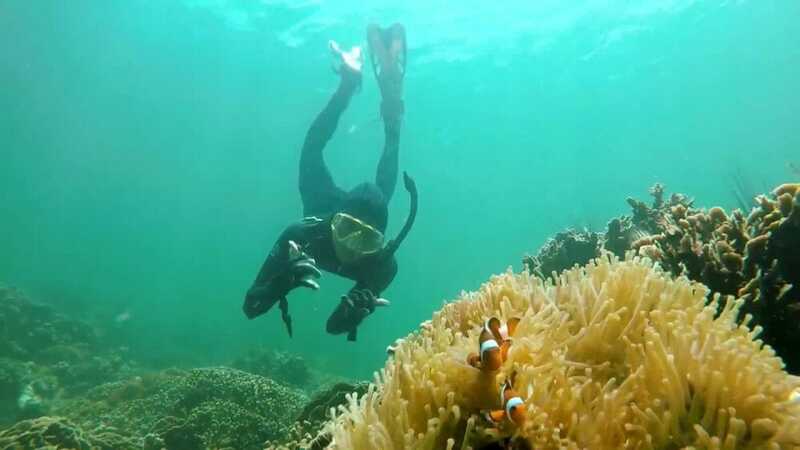 There are several diving spots located offshore from the main Batam Island: Hantu Island, Abang Island, Petong Island and Labun Island. Ocarina Park is an amazing place to visit with your family. It is a large entertainment compound which includes the Ocarina Water-park. Besides that, the park also offers a signature large Ferris Wheel (30 metres in diameter). There is also a flying fox and a 3D movie theatre located on site. Although not comparable to San Francisco’s Golden Gate Bridge, Barelang Bridge is Batam’s very own iconic pride. It has a unique architectural design that makes it an ideal spot for some artistic landscape photos and selfies. The spectacular scenery from and around the bridge alone is worth the trip here. 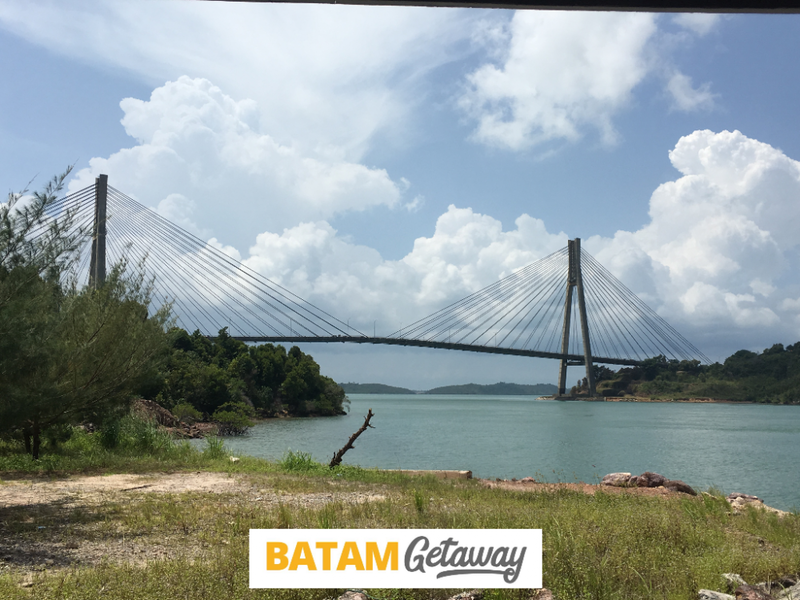 Visiting this bridge has always been and will continue to be one of the top things to do in Batam. Within two hours’ drive from here, you can visit old Vietnamese refugee camps. What is a Batam trip without cheap and fresh seafood? Treat yourself to a delicious meal overlooking the Barelang Bridge and sunset. This is where you can relax with a beer in one hand and a spread of seafood ranging from prawns, fish, cockles, clams, crab, lobsters and the lists goes on. Check out BatamGetaway video here at Kopak Jaya 007. We hope our list of top things to do in Batam will give you more insights on Batam so that you can plan for your upcoming Batam getaway. 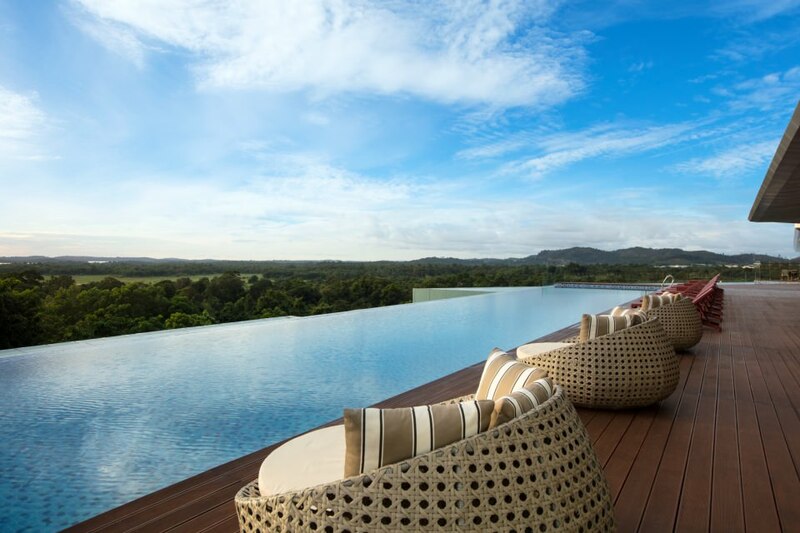 Give yourself the opportunity to unwind in fun-filled Batam Island, you deserve it! If you want to get the most out of your interactions with the locals in Indonesia, you can go for a Bahasa Indonesia course in Singapore at Learn Indonesian Hub. Good ideas. Can you give specific examples please of the activities and recommendations? Thank you. Hi Sue Fong, thank you for the request. Yes we are in the midst of writing a detailed article on the different activities and locations to visit in Batam. Stay tuned!